Tracy provides career coaching to students who are exploring and pursuing consulting careers. Tracy Carter is an International Coach Federation Certified MBA Career Coach and higher education professional with more than 15 years of experience partnering with students and alumni seeking career satisfaction and personal fulfillment. 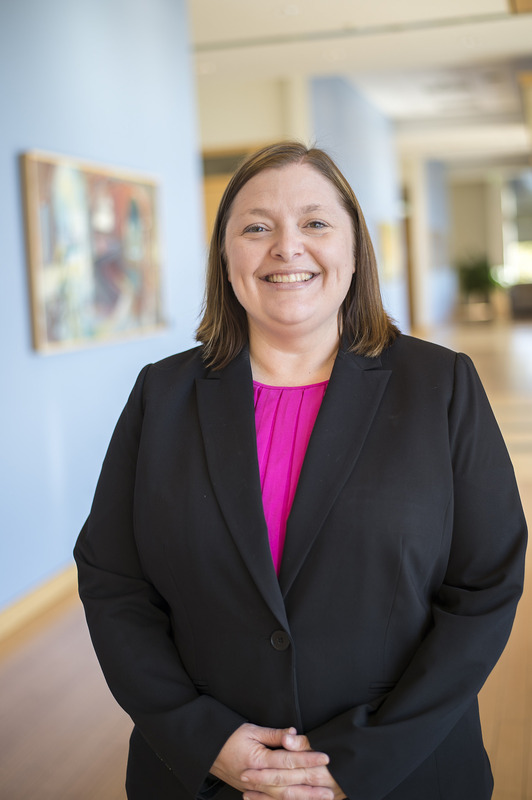 Prior to joining the Career Development Office at Carey, she worked as a career coach at University of Baltimore and served more than 15 years in the Career Center at Johns Hopkins University (Homewood Campus). She earned a Master of Science degree from Johns Hopkins University in Applied Behavioral Science and has a Bachelor of Arts in Psychology from Notre Dame of Maryland University. As a native of Baltimore, she enjoys exploring new restaurants in the city, attending Orioles games, and spending quality time with friends and family.